that inspire others to go there. Travel Photography is a way to be constantly enthralled and curious. 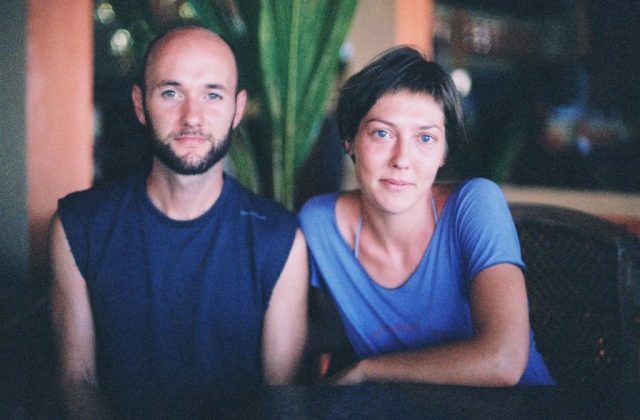 travel photographer Lorenz Berna & videomaker Florence lepavec. On a very early morning, up in the mystic and fascinating town of Reale di Catorce, he met a couple of photographers on their departure to dawn, in this very special place of the World. He was hooked for ever!! 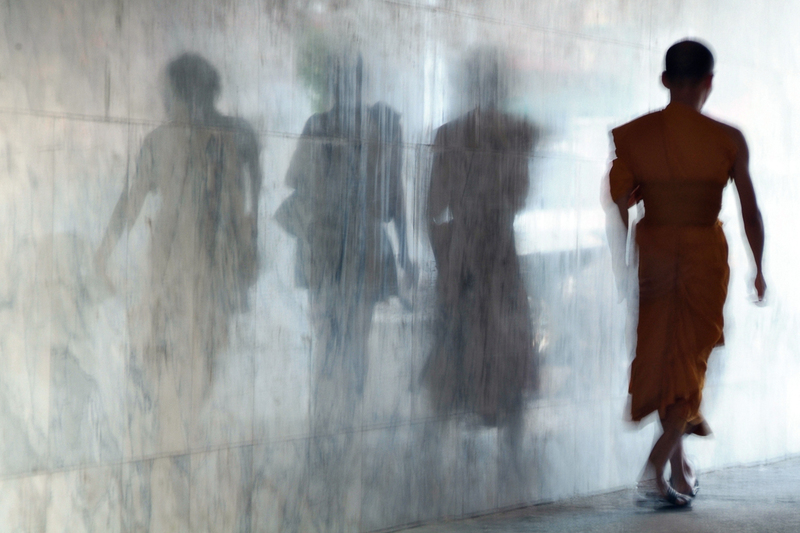 Landscapes, Portraits and Street life. Slowly abandoning film rolls in favor of digital cameras, he kept the same devotion for an artistic approach of photography, an understanding of lights and composition. From my childhood in France, travel stories and exotic tales were filling my imagination and dreams, nourishing a growing passion for the outside World. During my last decade of traveling, I became fond of photography. Combining it with my affection for storytelling, some designer skills and an old love for music, I progressively turn towards videography where I felt my creativity could run free. Today, while I am improving my videography, I also dedicate myself to the writing of most of the articles for our Blog. 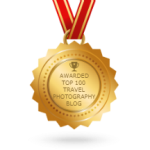 World 100 Top Travel Photography Blogs.